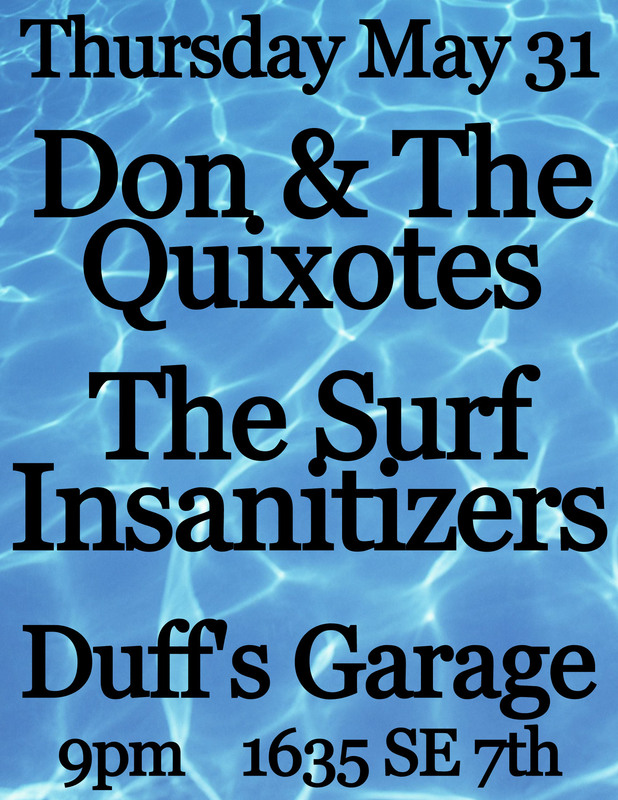 This Thursday, 5/31 D&TQ live at Duff’s Garage w/ The Surf Insanitizers! Our last show until July! Hope to see you there!